As I’m usually one to plan all my outfits, my latest bit of planning is possibly a little extreme. I’m currently in the process of ‘doing-up’ my new house. 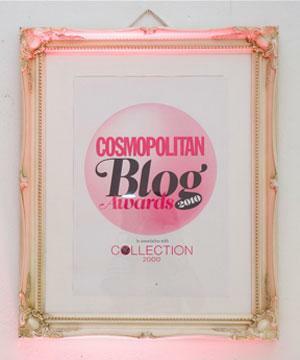 and although it’s grubby work, I may as well plan a nice little outfit that’s super casual yet trendy too! 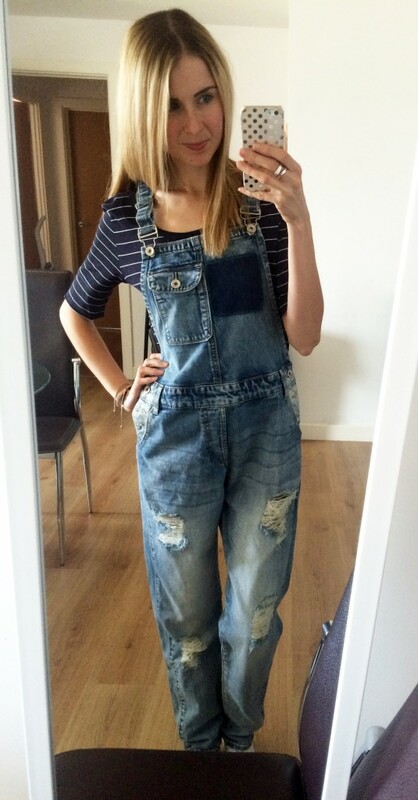 So here we have it; my addiction to stylish dungarees. 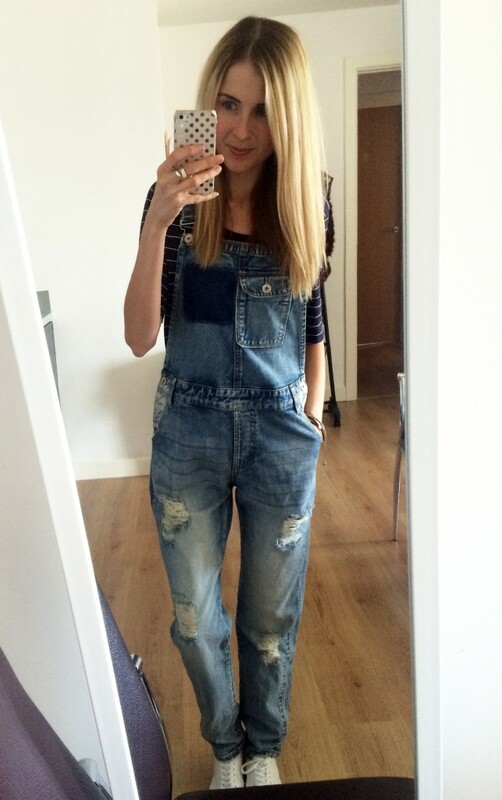 I could wear dungarees everyday – full length ones, short ones, dress ones… they are just so comfy and versatile. With a quirky t-shirt or a bold stripe top underneath, you can have so much fun layering up the dunagree trend. How cute are these going to look whilst I’m working hard (or trying) up a ladder or clambering around in what currently looks like a builders site! 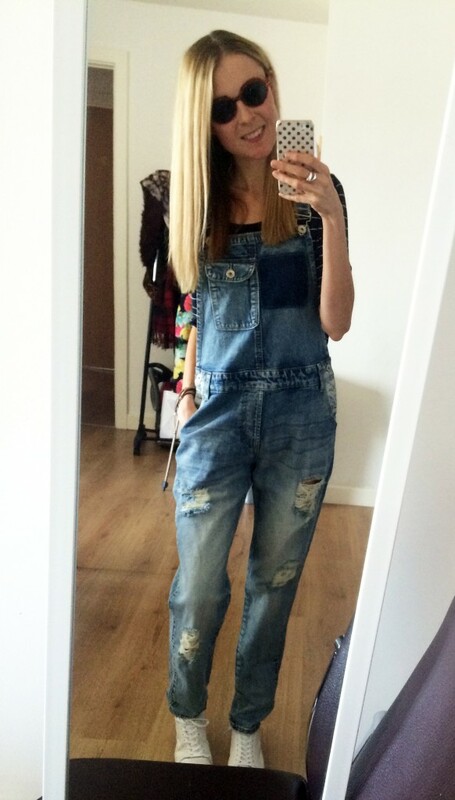 The dungaree trend tends to burst onto the fashion scene, then fade away for a while. But trust me – it always returns. 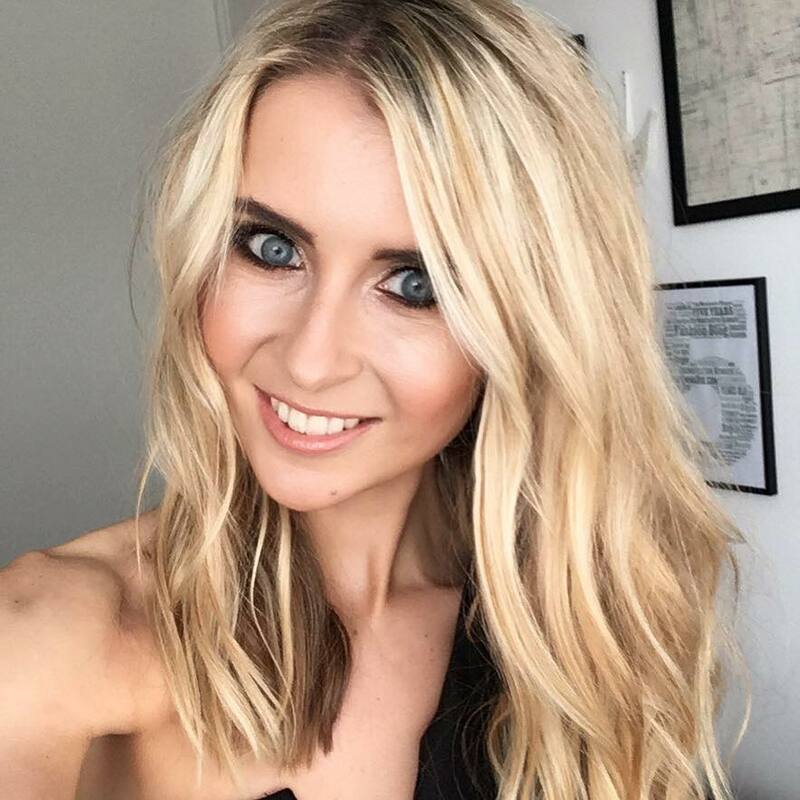 For this particular occasion where I was spending a few days at my new house, I paired with a navy stripe top and white sneakers for a laid-back look. There are some really lovely denim jeans, shorts, waistcoats and shirts at the moment over at Rare, I’ve currently been eyeing up a few items from the denim section here. I’ll just have to avoid getting these beauties covered in paint!